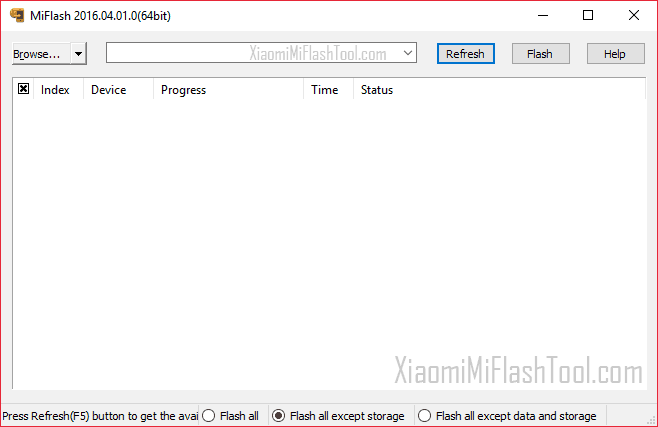 Xiaomi Mi Flash Tool is an official flashing tool developed by Xiaomi Inc. for flashing Stock firmware on any Redmi/Mi Smartphones and tablets. Xiaomi Flash Tool comes in handy during the situation when your device is bricked or you want to revert back to Stock ROM. The MIUI Flash Tool works only with Fastboot firmware but not with Recovery ROM or OTA Package. The Mi Flash Tool runs on any Windows computer with 32-bit or 64-bit architecture. It is available in English language and on this page, you can download Xiaomi Mi Flash Tool 20160401 English version. 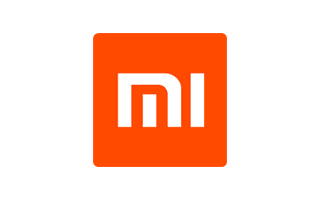 [*] How to Install: If you want to know how to install Xiaomi Flash Tool on your Windows Computer then heaver over to How to install Xiaomi MI Flash Tool Page. [*] How to use Xiaomi Flash Tool: If you want to learn how to use Xiaomi Flash Tool then head over to How to use Xiaomi Flash Tool page. [*] Download Latest version of Xiaomi Mi Flash Tool: To download the latest version of Mi Flash Tool heaver over to our Downloads Section. 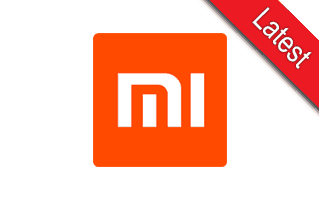 [*] Xiaomi USB Driver: The MIUI Flash Tool comes bundled with Xiaomi USB Drivers. So, you don’t have to install them separately. [*] Always Scan First: We have scanned the MiFlash20160401.zip file before sharing it here. You can see the Scan data of MiFlash20160401.zip on Virus Total. [*] Hot-linking Not Allowed: If you are willing to share the above tool with your friends, or on any website/ forum then use the page URL. Don’t use the direct file link as it will be redirected to the homepage. Copyright © 2019 - Xiaomi Mi Flash Tool | All Rights Reserved.